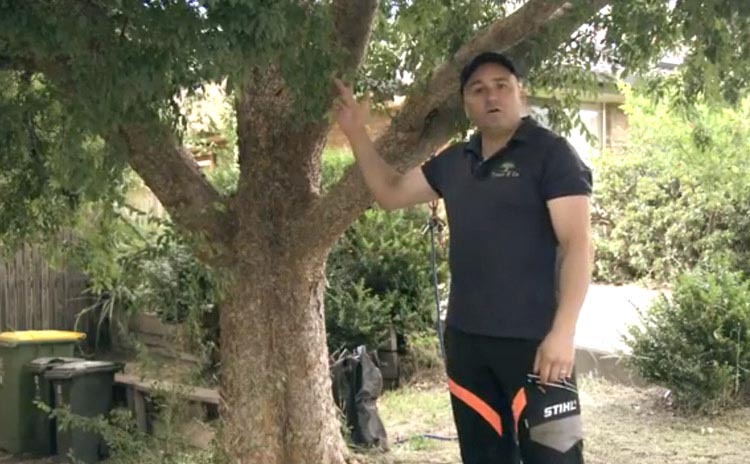 Watch Roger and the boys from Trees R Us as they tackle some of Melbourne's monster tree pruning and removal jobs, and learn all about arboriculture and the many people and heavy machinery behind this vital but largely unknown Australian industry. 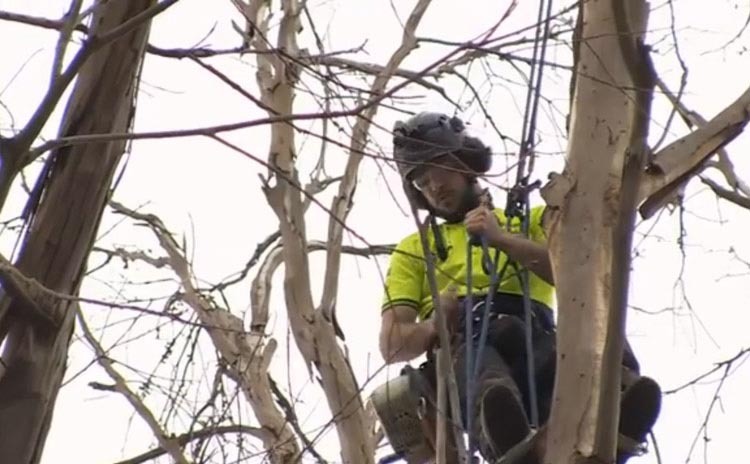 In this episode we cover a failed Bluegum removal in Greensborough, the 2014 VTIO Climbing Championships with interviews, and we teach the students at Viewbank Primary School about Arboriculture. 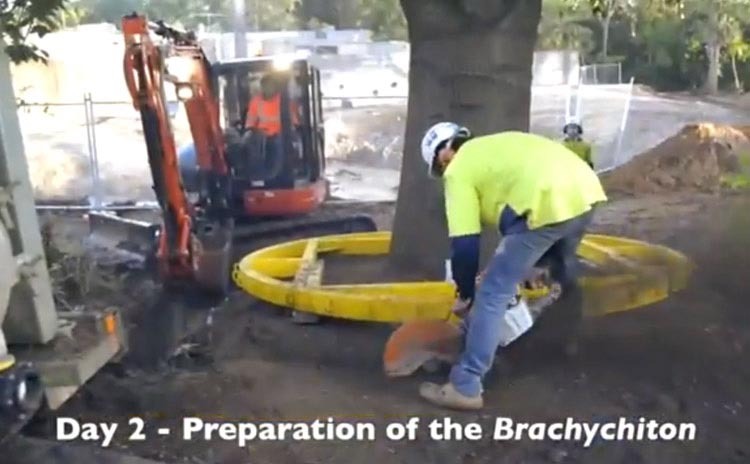 Join us as we work throughout the city of Banyule and Nillumbik removing trees and pruning to Australian Standards. Plus we visit the VTIO Arbor Camp and more. 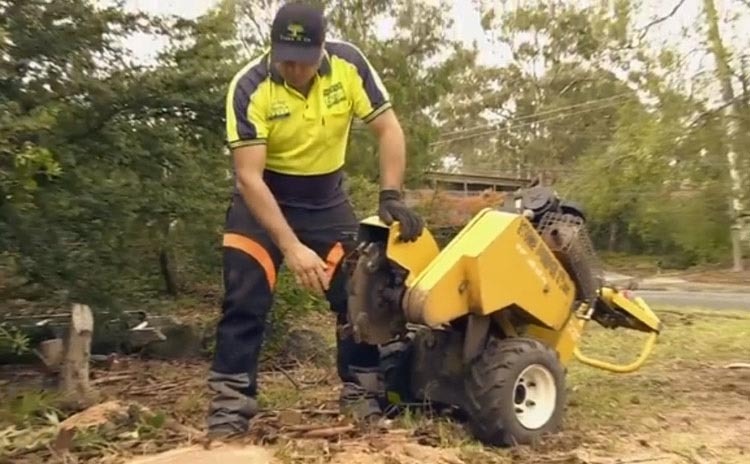 In this episode we prune a hazardous Yellowbox gum, interview Bandit Tree Equipment on their heavy machinery, and learn from Matt at White Horse Tree Stump Removal all about tree stump grinding. Join Roger and the crew of Trees R Us as they remove trees in Thornbury and Viewbank and have a chat with the boys at Arbormaster. 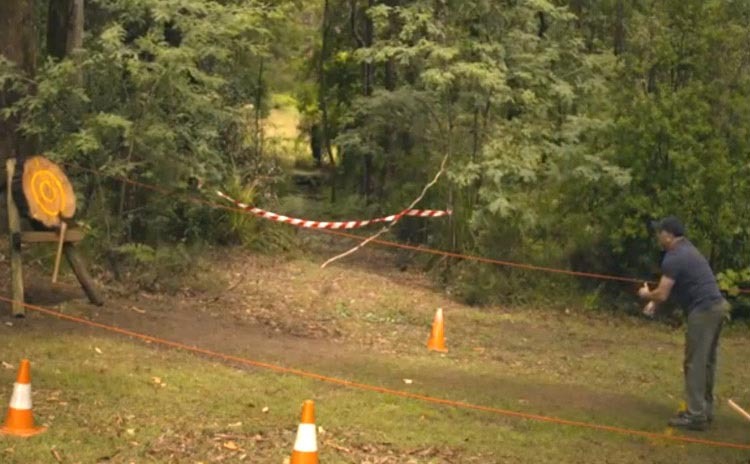 In this packed episode we see the effects of a Gum that has been lopped, we visit Cannings Outdoor Equipment, talk to David from AborCo and road test a Bandit chipper. 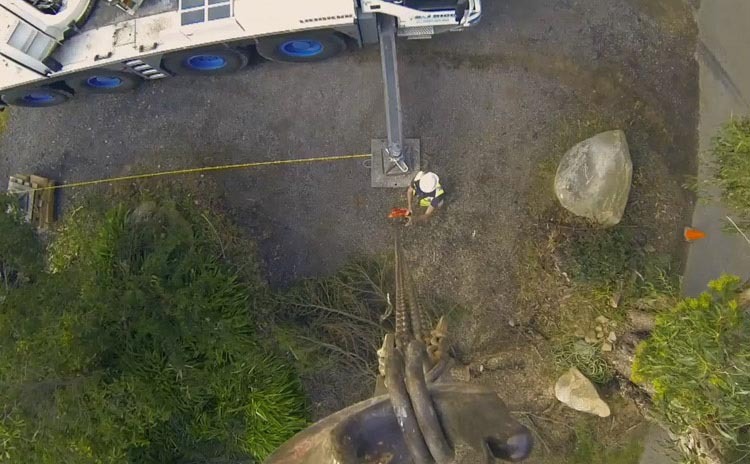 Join Trees R Us and Southside Tree Services as we remove a tree in Templestowe, talk to the boys at global machinery, and see Matt and his crew from Tree Designs as they use a crane to remove a large pine. 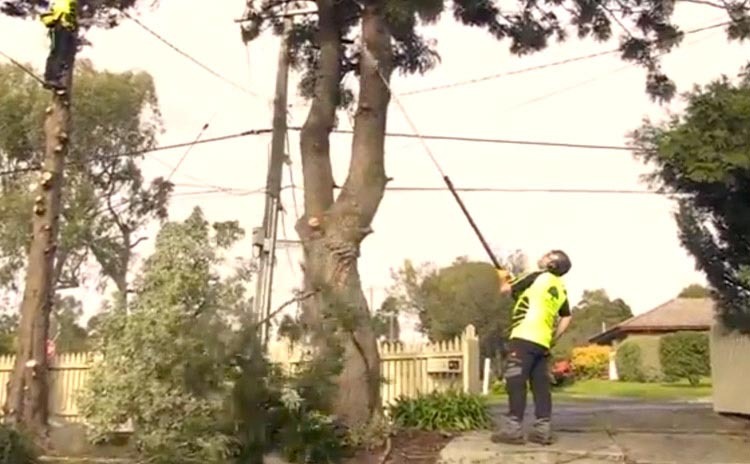 In this episode we see the effects of a tree that has been struck by lightning, see Tom Watson in action, we visit and have a chat to Mark from Ace Tree Management, and remove a failed wattle tree in Eltham. 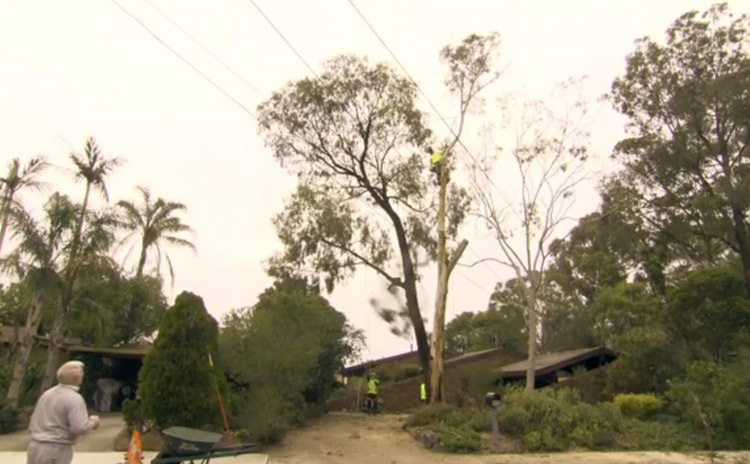 In our last episode for the season we remove a Gum in Ivanhoe that has lost limbs due to storm damage, and run through some highlights throughout the year.